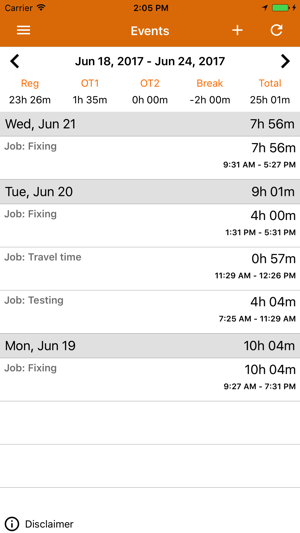 Time and location tracking for employees made easy. 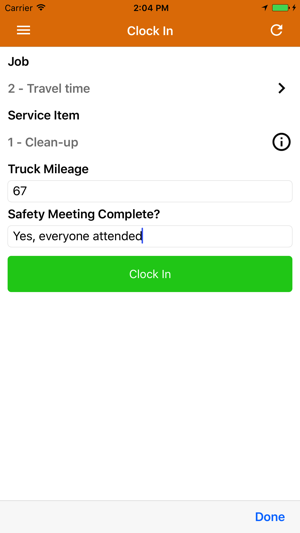 Employees can clock in and out in real-time, change job codes, service item codes or task codes, leave reports at clock in or clock out, and verify location throughout the day with GPS tracking. 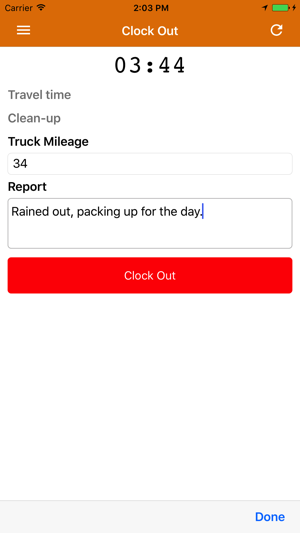 - Leave detailed reports for admins/supervisors at either clock in or clock out. -Support for geofences has been added. -A map view has been added to clock in/out page to complement the geofence feature. 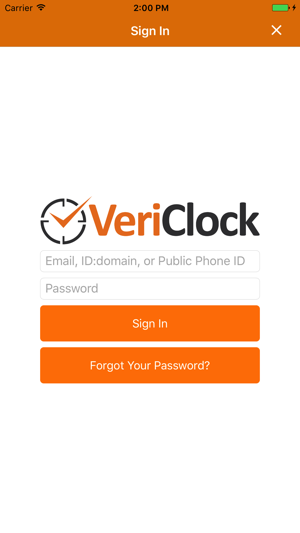 © 2010 - 2017 VeriClock Inc.